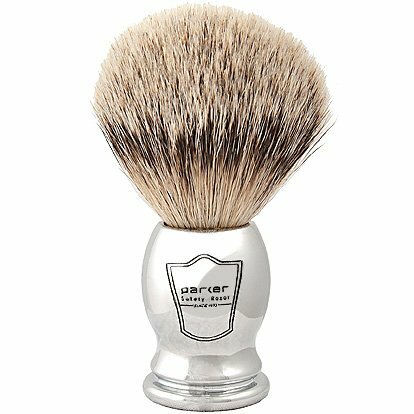 Parker Safety Razor’s Chrome Handle Silvertip shave brush is the best selling silvertip model. 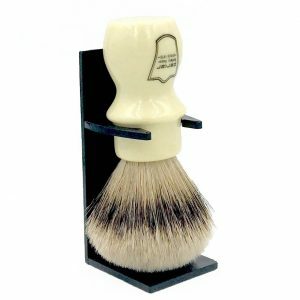 Parker Safety Razor’s Chrome Handle Silvertip shave brush is the best selling silvertip model. 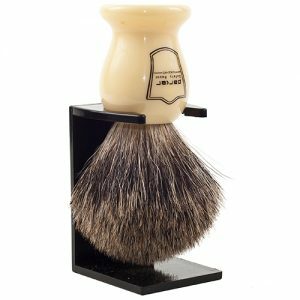 This brush is extremely soft, with a heavyweight chrome handle which aids in generating a great lather. 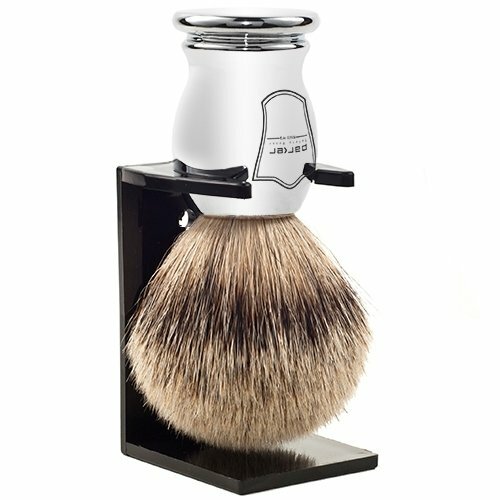 Additonally, the extra long bristles result in even more of a luxurious shave experience. 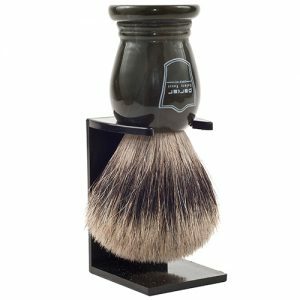 This brush rivals those costing much more! 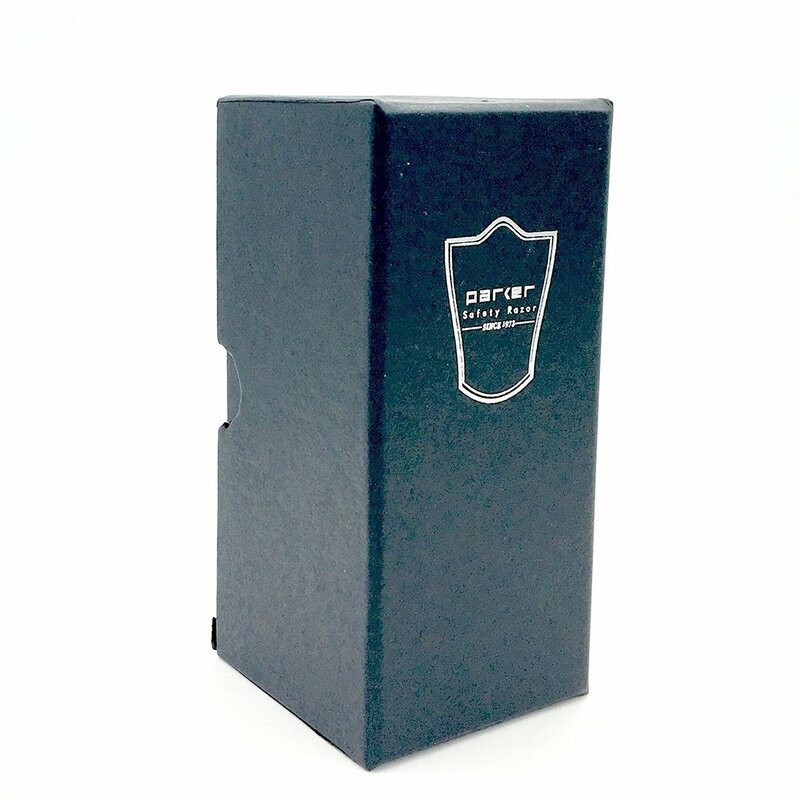 It is sure to please.